There is a story about the Last Centurion, who followed a large black block for thousands of years, waiting by it, protecting it. Who knows what’s inside, or why the Last Centurion is guarding it. 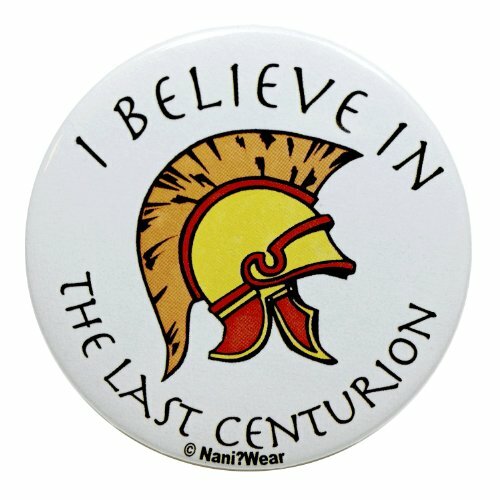 But, I believe in the Last Centurion. Buttons make great stocking stuffers, or party favors for your next geek get-together. Button is printed on professional laser printer, and assembled with a professional button making machine.